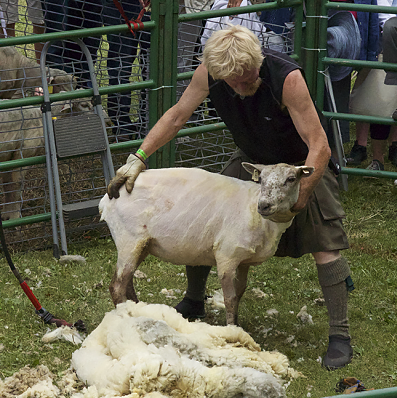 Immerse yourself in Scottish culture and craftsmanship. 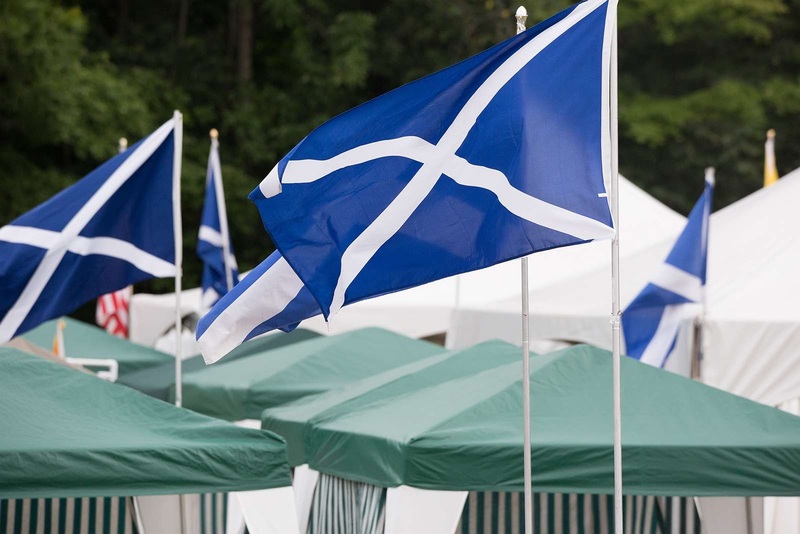 Visit the outdoor and tented displays of Scottish history, culture, and craftsmanship. 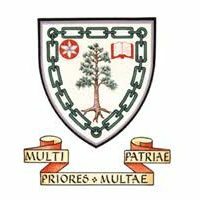 Watch practical displays, listen to interesting talks and participate in activities. 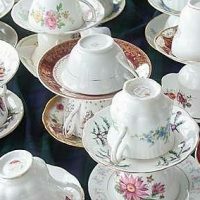 Join us for tea and scones and a variety of great musical performances in the shade. 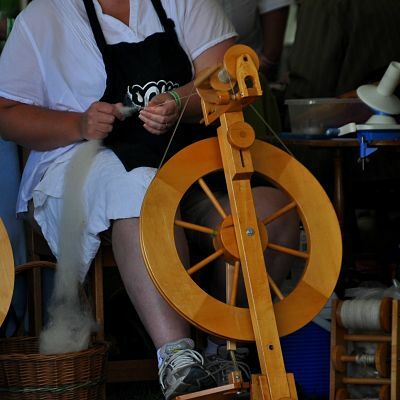 A great place to unwind and rest those tired feet after enjoying the activities throughout the festival site! 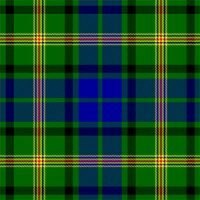 Click here to register your clan! 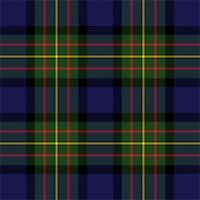 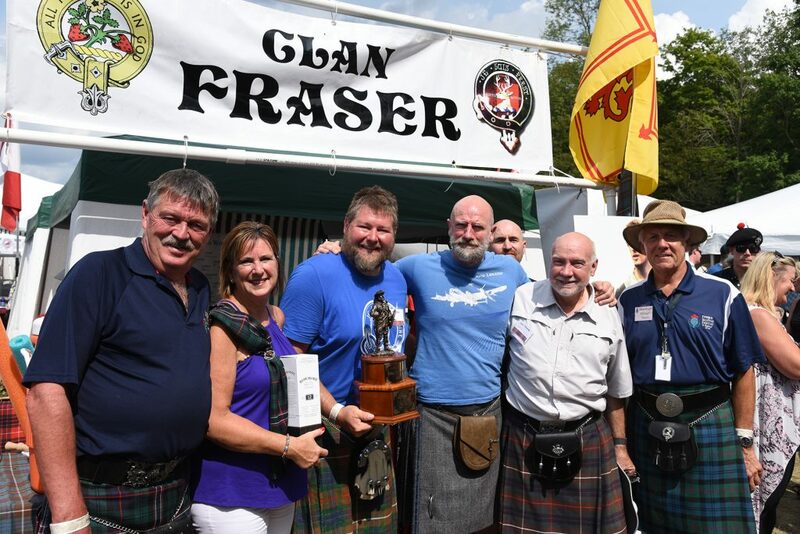 The Fergus Scottish Festival is proud to host over 50 Clan Societies, who will help you understand the clan system and your clan in particular. 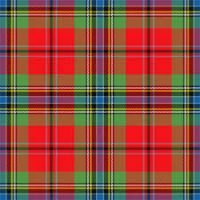 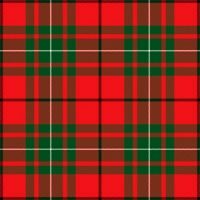 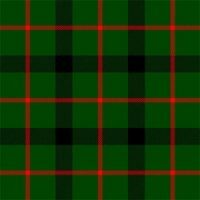 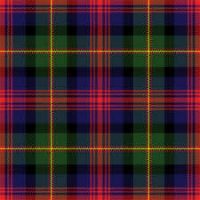 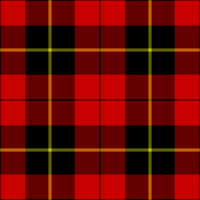 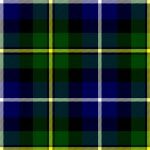 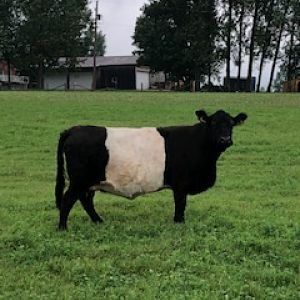 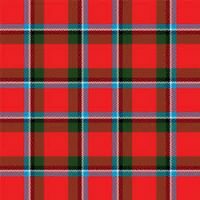 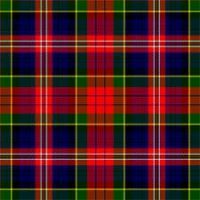 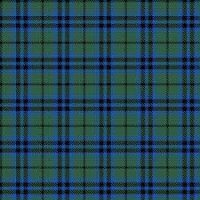 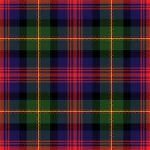 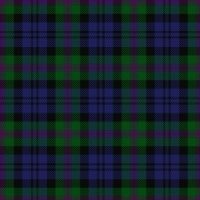 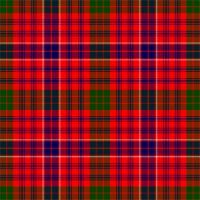 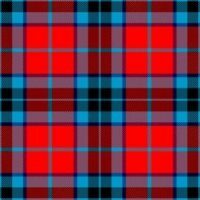 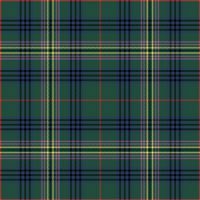 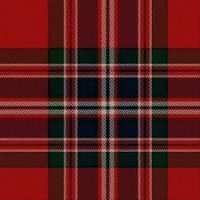 If you are wearing highland dress, you are welcome to participate with your clan. 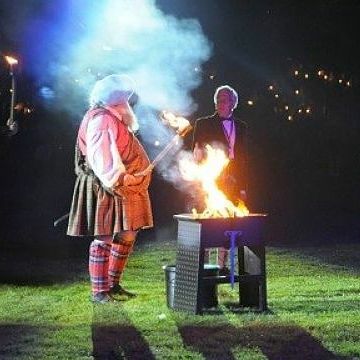 Our honoured chieftain this year, the Right Honourable Lord Lyon, looks forward to meeting with all the clan members. 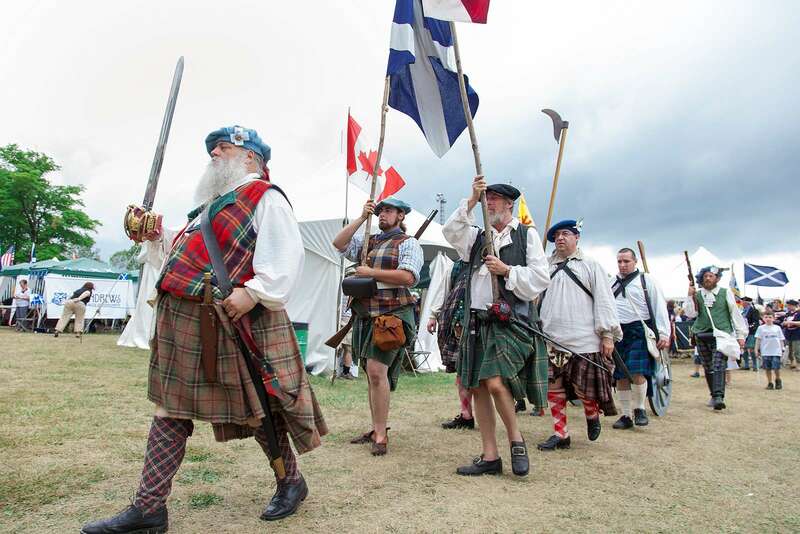 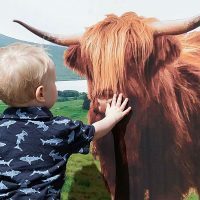 Chief Stephen Edward Dugald MacTavish of Dunardry and his clan invite any individuals in highland dress whose clan is not represented at the festival to join them at their tent and in all festivities. 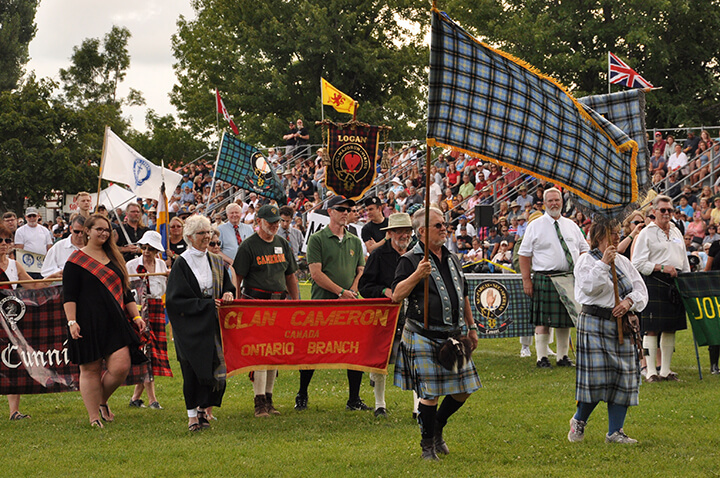 Click to see the 18 clans that have registered! 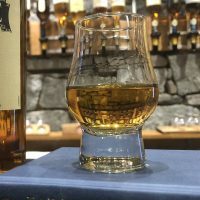 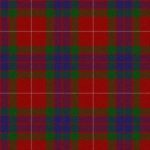 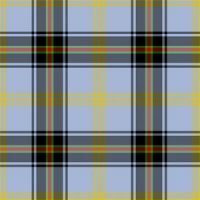 Talk with Scottish Societies and Groups – Visit with the St Andrew’s Society of Toronto, the Gaelic Society, Guelph University Scottish Studies Group, Clans and Scottish Societies of Canada (CASSOC).